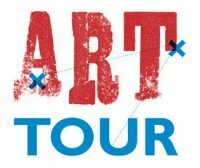 We are hosting our last Art Walking Tour for the year. We are in a group exhibition “Watch This Space” at Kudos Gallery, 6 Napier St, Paddington from 8 - 12 December. We will be screening a work created on our recent journey to New York - A still from the piece is above. Thanks to all that joined us at the Flying Duck. Especially those that contributed to our Capsule. It was great to see it be filled. And to see everyone enjoy viewing our Matchbox Melbourne Portraits. Our sneak peak of our New York Journey was definately a hit. For those that couldn’t make it, we hope to be back soon. Join us for a drink/lunch and view our evolving Melbourne Portrait. WHEN : Sunday 15th November 1pm-6pm. 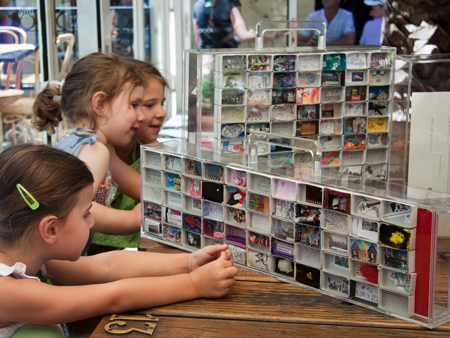 This weekend we will be back in Melbourne, travelling to the Flying Duck Hotel with a number of our Match Box Walking Windows filled with matchboxes that delightful Melburnians have created. 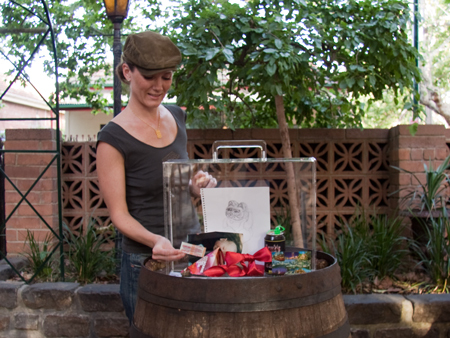 In addition to this, we are inviting guests to bring along something small and light for one of our time capsules. (not necessarily small enough to fit inside a matchbox) The theme is “Melbourne 2009”. 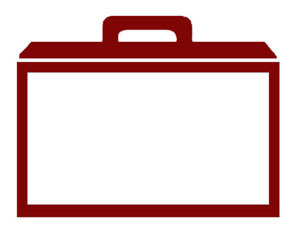 Items selected must be suitable for international travel (eg no food, soil, broken glass, liquid, sharp edges, explosives etc.) and something that will last for at least 30 years! We will also be screening works featuring photos we have taken during our travels to Melbourne over the past year and of our recent journeys to other national/international destinations. If you are in Melbourne please pop by anytime throughout the afternoon, it would be great to see you - friends are welcome too. Thanks to Canon for their continued support towards this project.